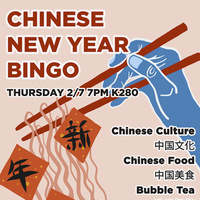 Come celebrate Chinese New Year! Win Prizes! Snacks! Fun!